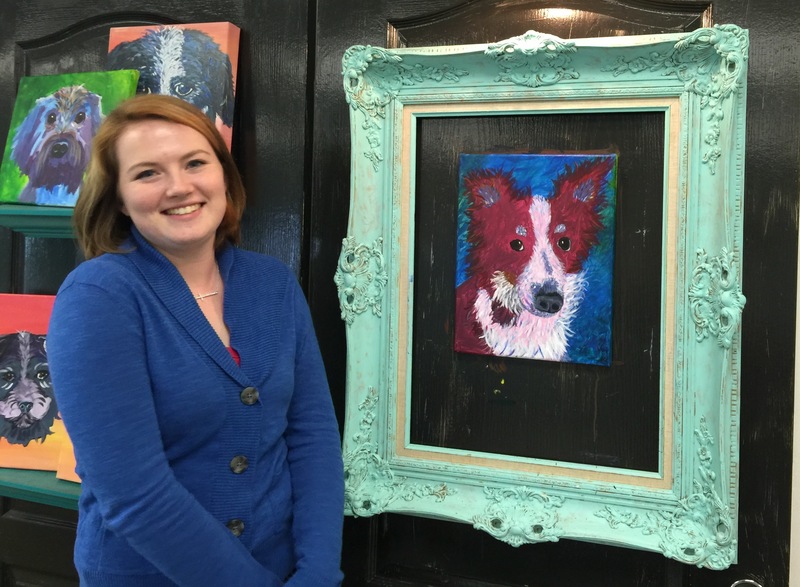 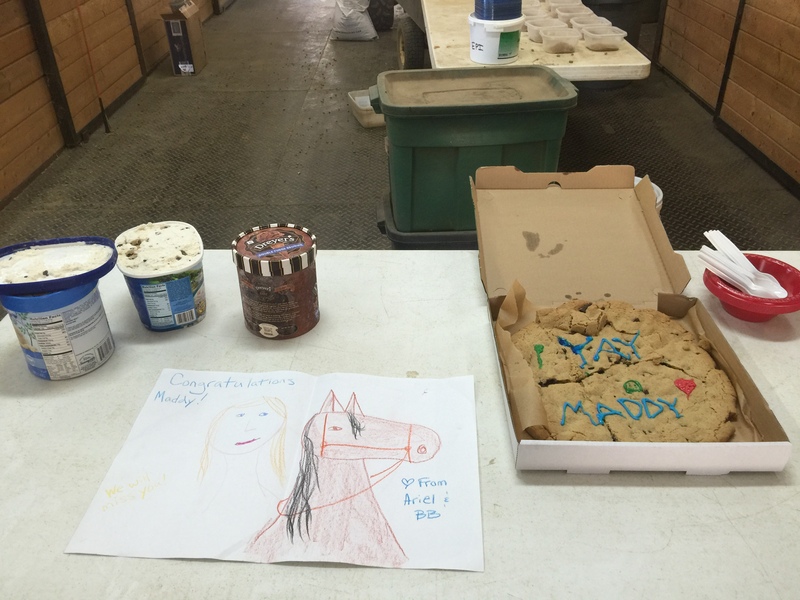 Congratulations Maddy on your next adventure – Equine Partners, Inc. 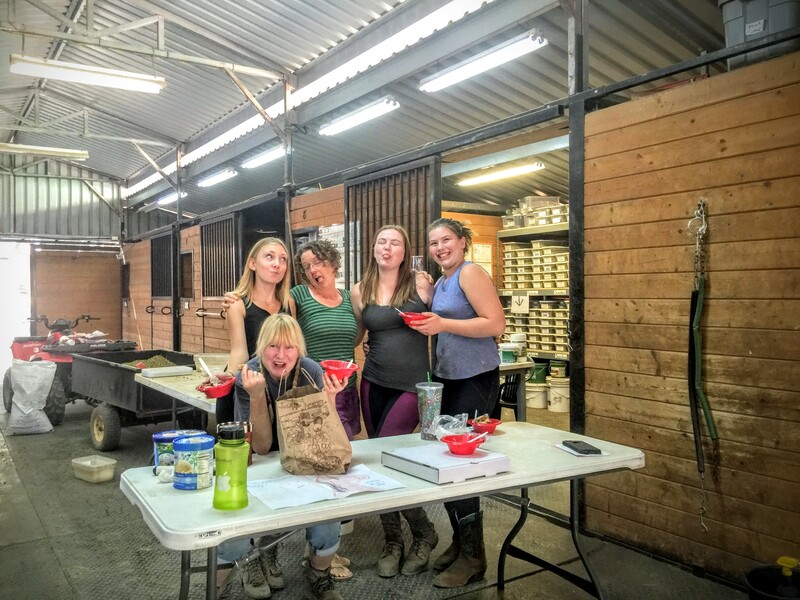 The working students gathered today for a brief ice-cream social to say goodbye and good luck to Maddy, who is leaving for Florida to spend some months as a working student with Parelli Professional Micaela Love. 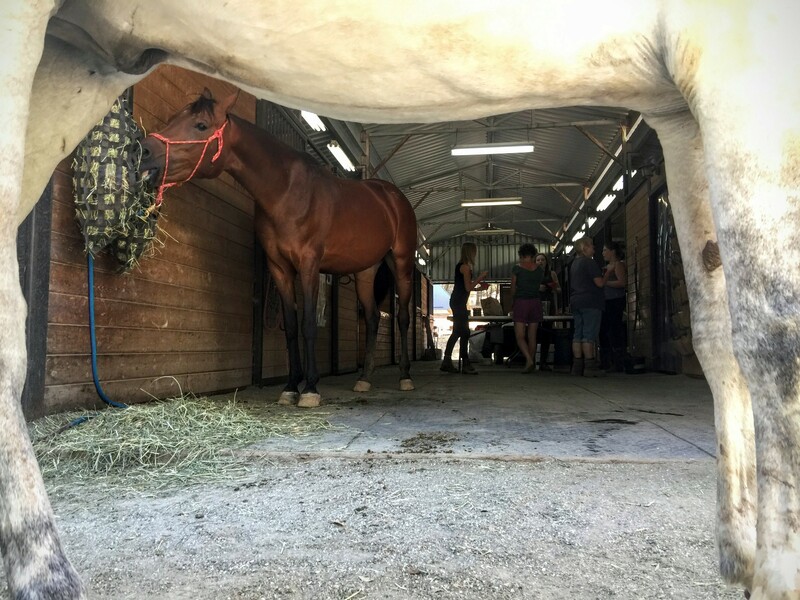 Maddy will be working with Micaela at Valhalla Farm, which breeds and trains Warmblood horses for performance in dressage, eventing, and jumping. 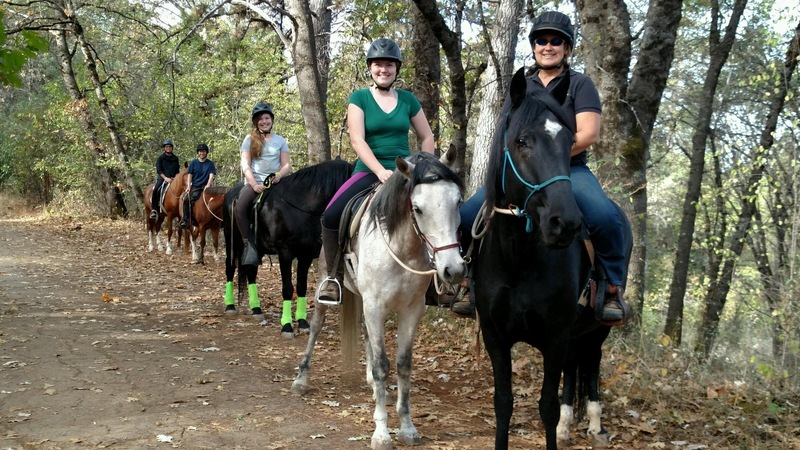 Maddy came to EPI in 2010 as a working student, doing jobs on the ranch and taking lessons. 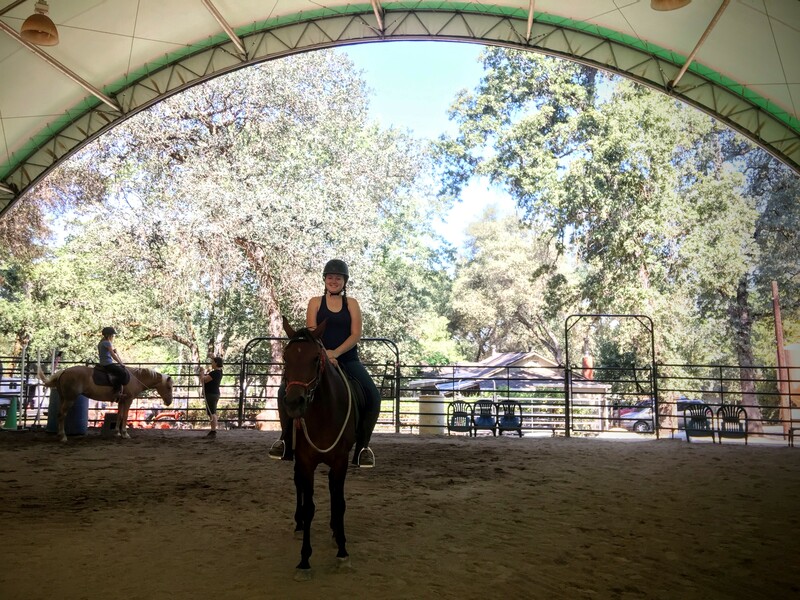 She progressed steadily in her horsemanship and earned an internship with me in 2012. 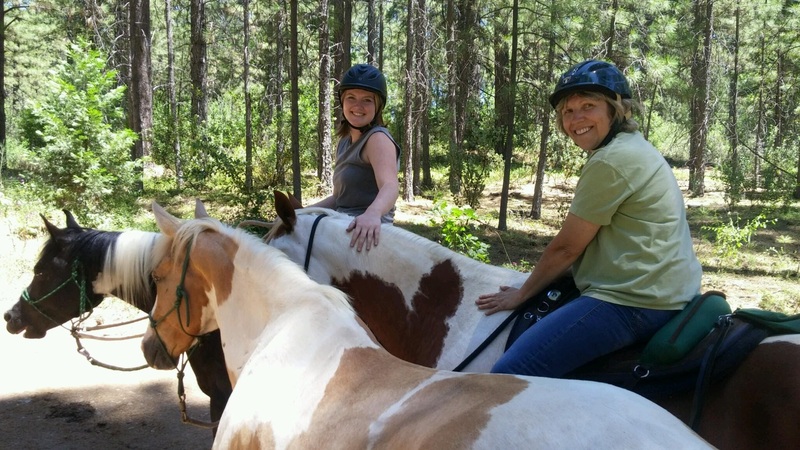 She has assisted in horse development, colt starting, and taught beginner youth lessons. 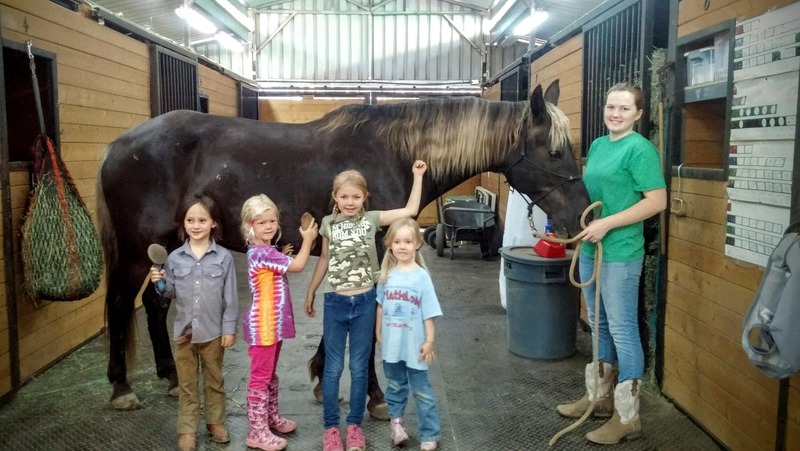 Over the years she has truly become part of the “ranch family” and we will miss her. 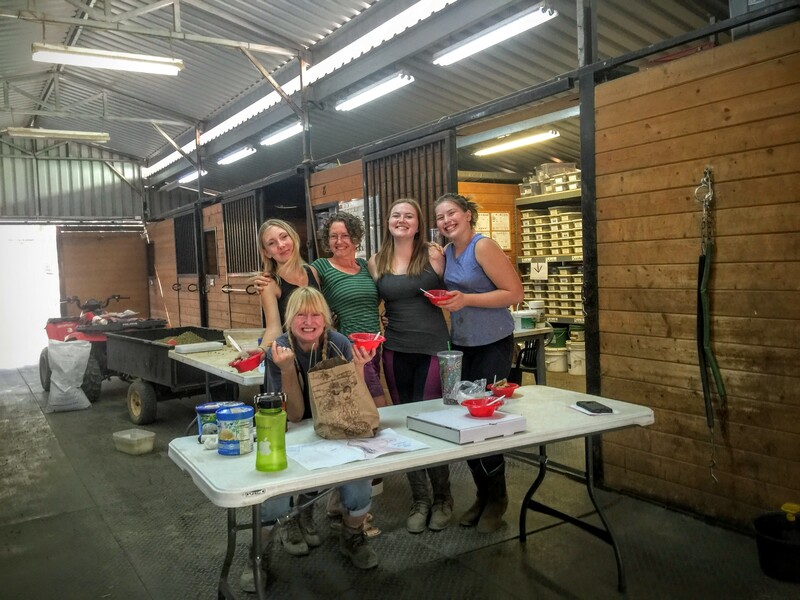 I am proud of her horsemanship accomplishments and delighted that she has this opportunity to apply what she has learned in her next equine adventures. 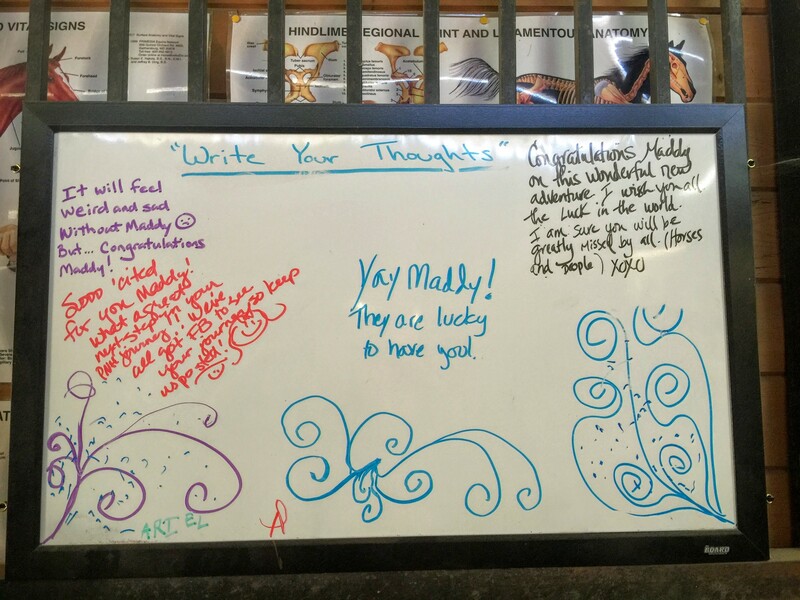 Congratulations Maddy!